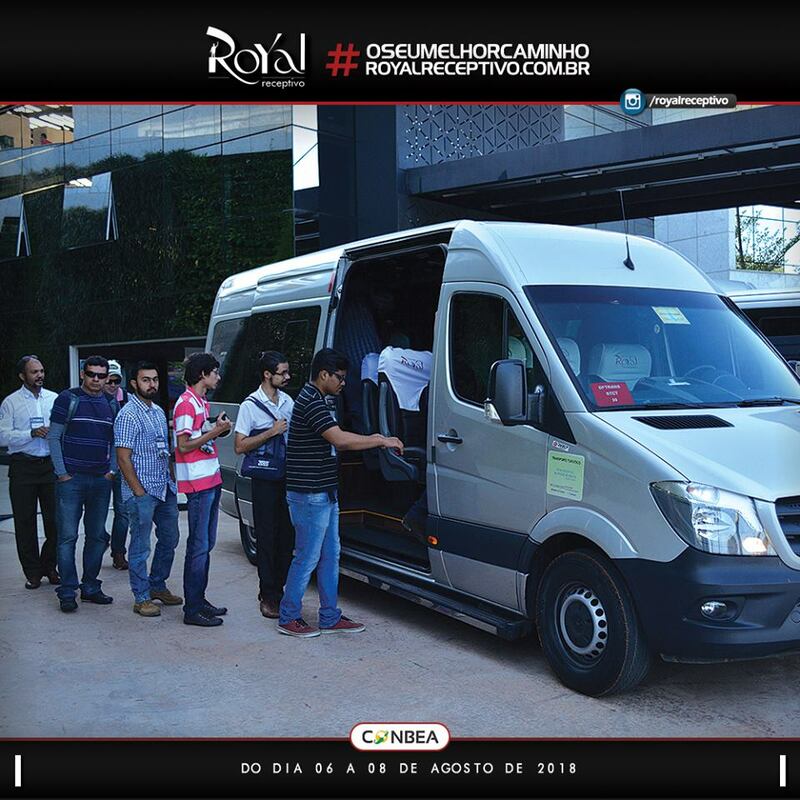 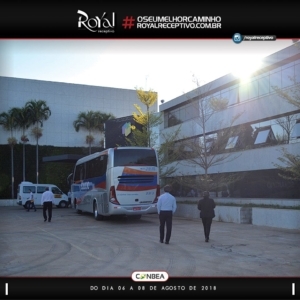 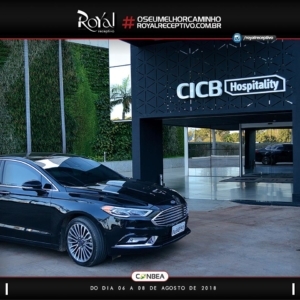 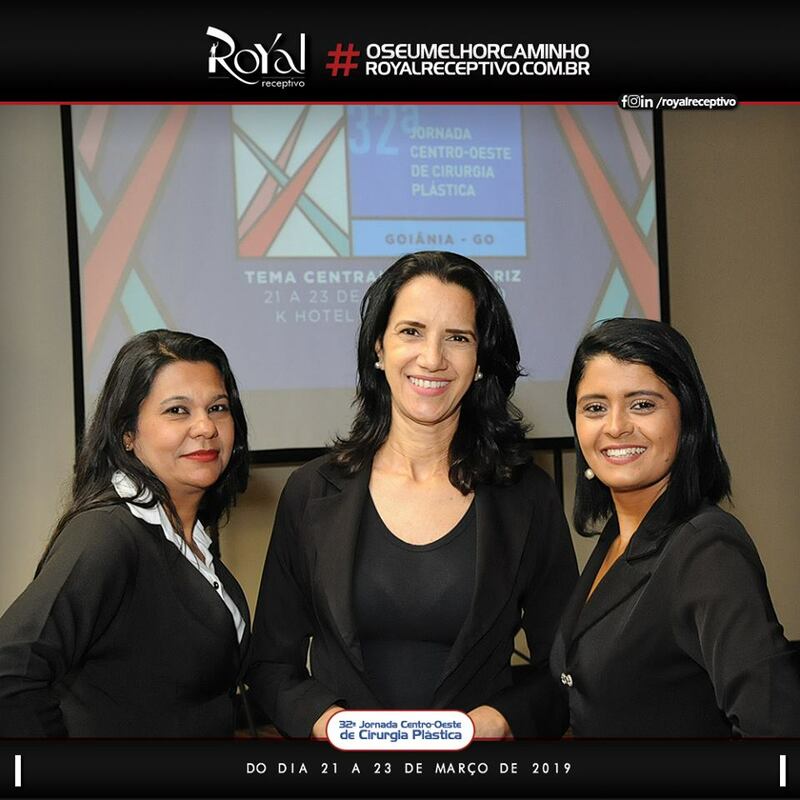 Another 100% Royal attendance delivered, this time to the XLVII Brazilian Congress of Agricultural Engineering, which took place from 06 to 08 August, at the CICB, in the city of Brasília. 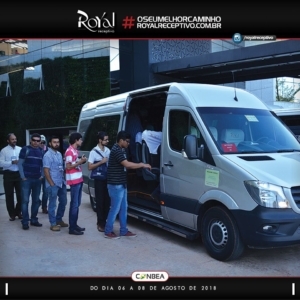 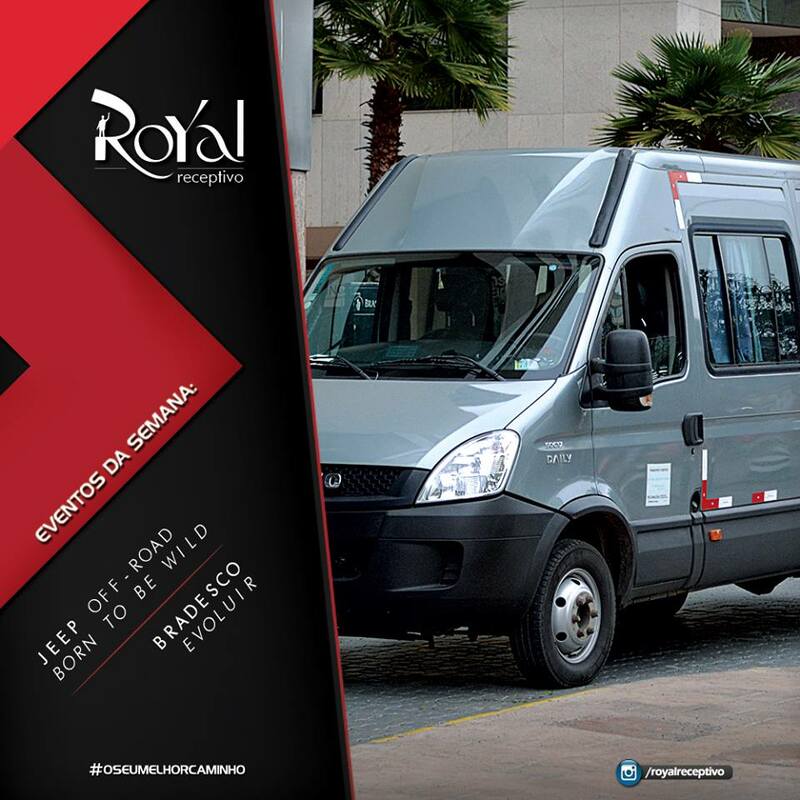 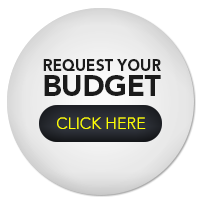 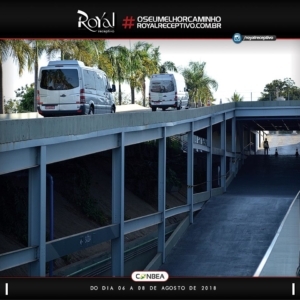 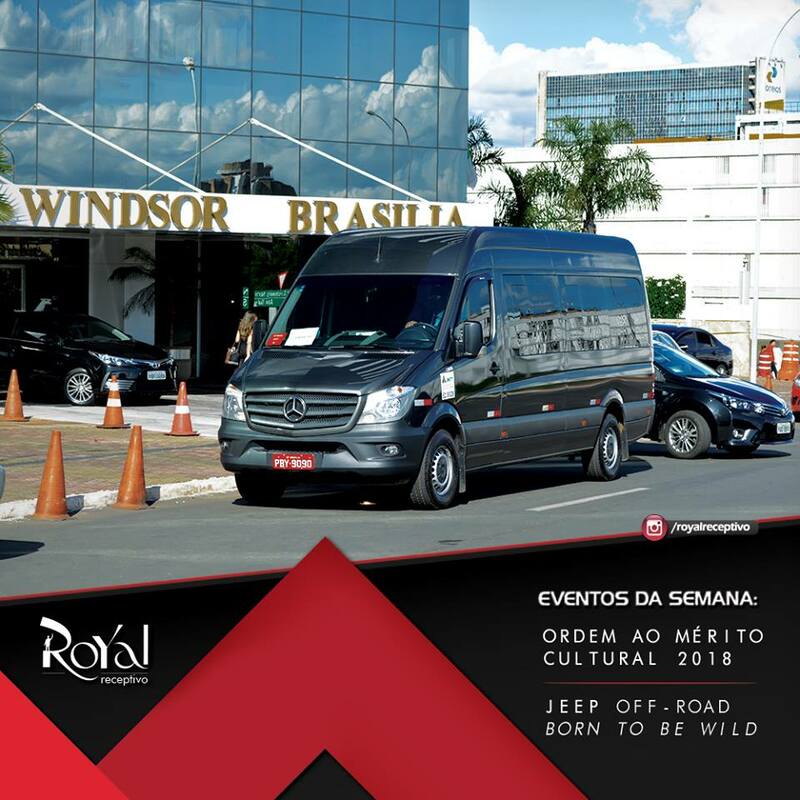 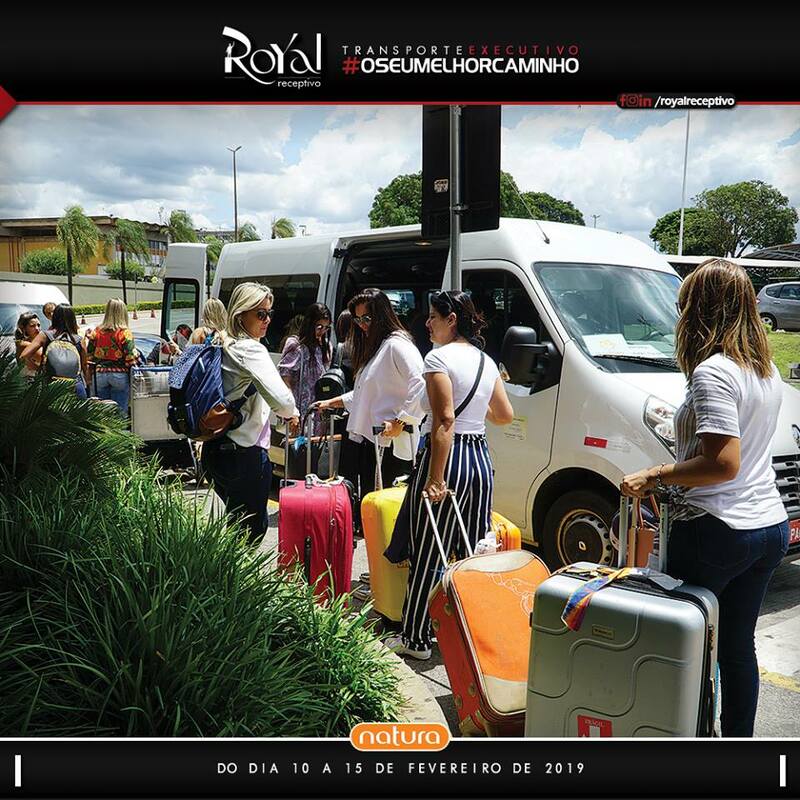 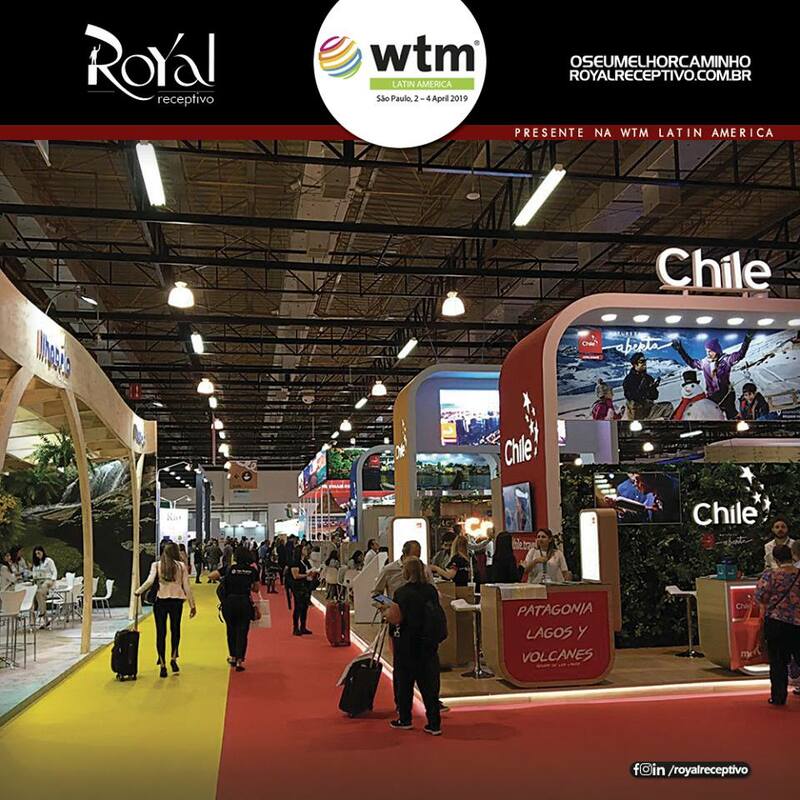 We were responsible for the IN / OUT transfers of the speakers, transfers to Embrapa Cerrados, for a technical visit at Yanoama Farm and we also made vehicles available throughout the event. 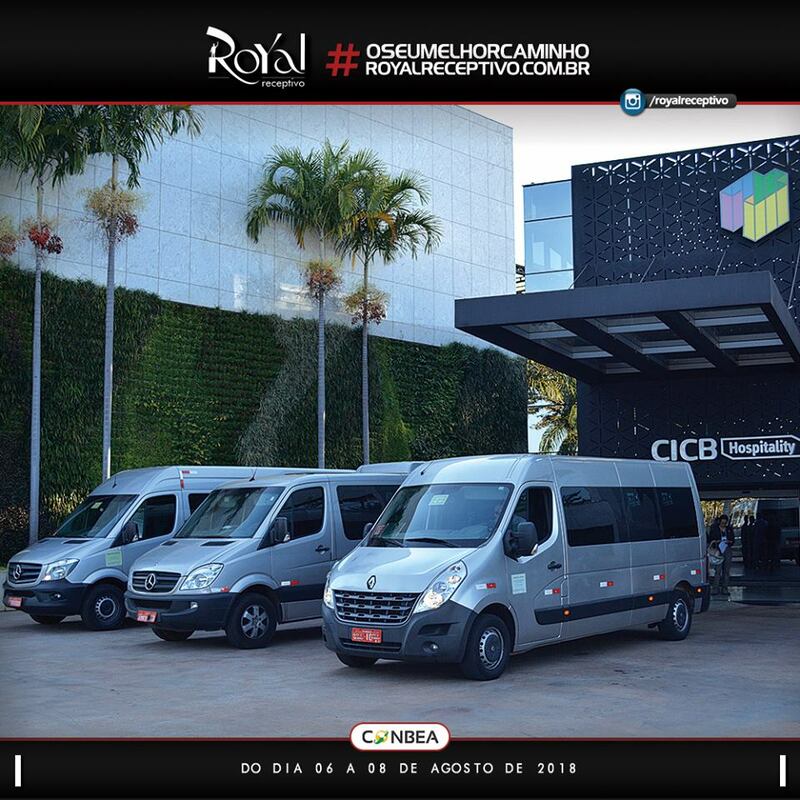 We thank CONBEA for their trust and also for Royal employees for excellence in service.